Tracing Time is an intriguing blend of romance, science fiction, and mystery. Anna Wright, still in her twenties, has juggled two kids, a move across the sea, and a husband whose geological job constantly keeps him busy. As overwhelming as her life is, nothing could have prepared her for the day that changed everything: David's disappearance. Unwilling to accept the fact that he is dead, she sets out on a mission with the help of David's coworkers. As she unfolds the truth of his job, Anna finds that the remote glaciers her husband had been extensively studying were only a cover-up for a bigger discovery: time travel. Anna now has to decide if she is willing to dive into an unfamiliar world and risk everything she has–even her own life. Will her efforts be enough to find her husband and reunite their family, or will she lose it all while trying? Shelly Snow Pordea is a travel-loving author and teacher at heart. 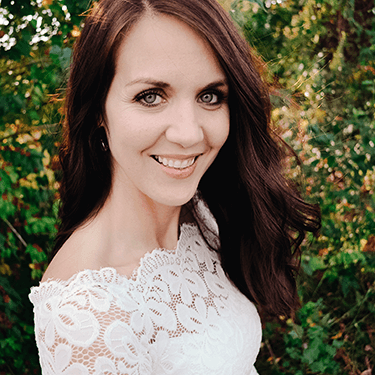 She taught both English and Creative Writing for more than ten years and is a member of Author Academy Elite (AAE) where she enjoys a community of fellow authors and visionaries. 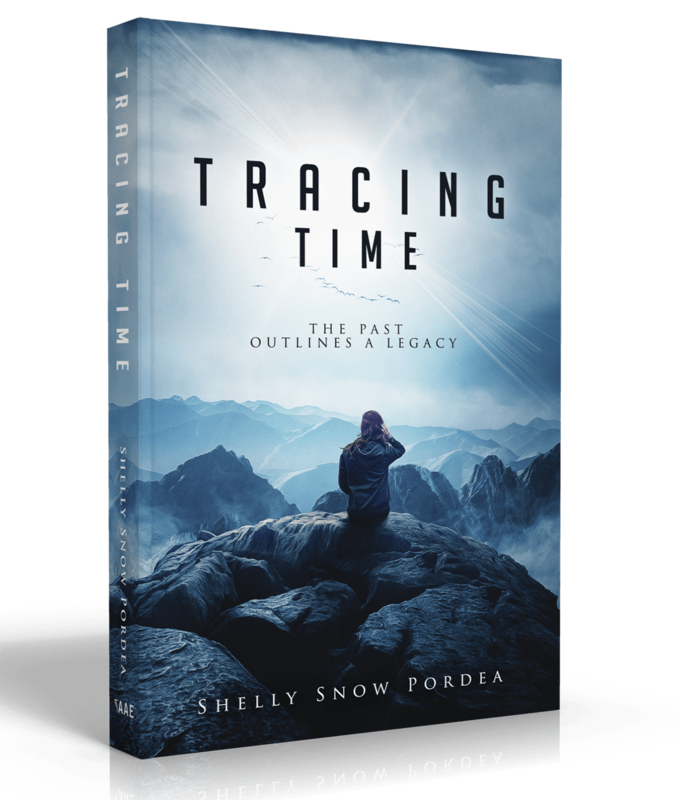 Her fascination with time travel since childhood has led her to pen the stories of the Tracing Time trilogy, joining the world of fiction writers. Shelly spent nearly fifteen years living in Eastern Europe with her family and is passionate about charity work and humanitarian advocacy. She emotes and dreams through a world of fiction, but her true joy is found in the simplicity of everyday human relationships. She is a coffee and dark chocolate lover who currently resides in Missouri with her husband and two children who have yet to fly the coop. Find out more about Shelly at ShellySnowPordea.com.